There are times when you’ll need to temporarily rehome the entire family. There could be many reasons why you’d need to do this. Perhaps it’s because you’re renovating the kitchen and bathroom and don’t want to work around the inconvenience and disruption that this will cause. 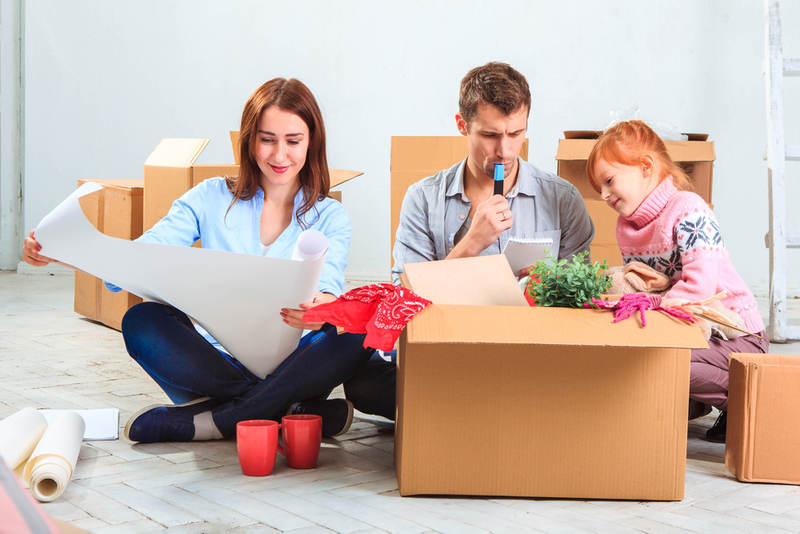 Sometimes it may be that you’re moving house and find yourself with a gap between having to move out of your old property before being able to move into your new one. This could last anything from a few days to a few weeks, or even months, and if you haven’t got family or friends in the area who can accommodate you, you could be left high and dry. Other people find themselves in the extremely unfortunate position of needing to vacate their home at short notice because of damage to their property and need somewhere to live whilst they sort out the insurance and repairs. Whatever the reason, when you’ve got the whole family to keep together, it can be a real headache. In situations like these, a serviced apartment offers the best solution. It has the flexibility of a hotel, but without the price tag, or the need to sleep and live in just one or two bedrooms, not to mention saving a small fortune by not having to eat out all the time. It also offers the convenience of renting a furnished property, but without tying you into a lease. This is especially important if you’re not sure how long you’re going to have to leave your home for, and means that you’ll stop paying for your accommodation the day you move back in. In fact, it provides you with a home away from home, allowing the whole family to carry on as normal whilst you’re waiting to move, or move back, into your permanent residence. If you’re going to need a place for the whole family to stay in Hemel Hempstead, click here to check out the serviced apartments we have available.